Greetings, weary traveler. Sit down, relax. Take a load off. Have a drink. I assume you’re here because you’d like to buy me something. I mean, that is why you’re here, right? You aren’t? You give me that damn drink back right now. Hadouken, Shoryuken, Sonic Boom... Street Fighter’s moves are as iconic as the characters that wield them, but one move in particular has had a greater impact on both the Street Fighter series and its competitive gaming history than any of those—the parry. Steve's Secret Santa Guide — I Like Stuff, Too! Well, this is awkward, Secret Santa. You're here to figure out something about me, but I know nothing about you. Well, maybe,who are you, anyway? Are we friends? We probably are. I'm sure I like you! And you must like me, you're getting me a present! What a dirty trick to play, Bandai Namco. 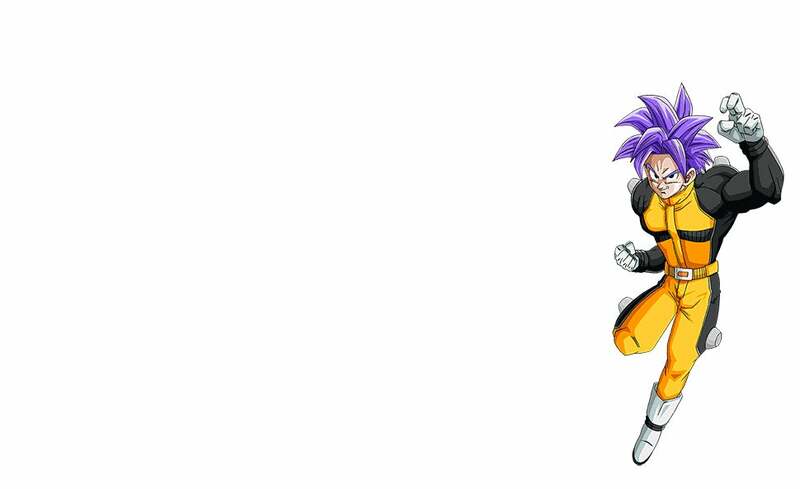 Introducing a never-before-seen character for Dragon Ball Xenoverse, leaving fans to wildly speculate for months before revealing it as the first Dragon Ball game that allows players to inject their own creations into the series' greatest battles. So sneaky. So good. As per shift24's request, this week we will be lapping Spa in hatchbacks! Restrictions are any B-Class hatchback, and, all vehicles must be fwd... now that last one is hard to verify so we are just gonna play this by the honor system. This Will Likely Improve My Writing, Figured I'd Share. A friend of mine shared this cool post on lifehacker with me. I was already planning a couple of these ideas. What about you guys? Any of you trying to up your writing game? Hey guys, as is traditional in TAY with other authors, here is my ConTAYct list page. A little about me is in order, in suppose. How Do I Make Divisions in my Posts? Hai Guise. Just a quick question. How do I make divisions in my posts like the one shown below? Hi, TAY. I hope everybody had a good holiday. My Christmas turned out to be pretty great, actually. I got to spend some quality time with my family, play an unhealthy amount of Dead Rising 3 and Super Mario 3D World and I got some pretty great gifts. Hey guys, is there a way for me to schedule posts? I'm trying to schedule a post for later in the week, and kinja's help makes it seem like you can, but I don't see the option. Goodbye Ryo, Hello Steve! Why I'm Changing My Name. Today I'm making a change that will likely have no impact on many of you, but is a big deal for me. For years I've been anonymous online, using various screen names to shield protect my identity; or so I thought. Hello From Seattle. The Xbox One Controller Preview. Today I managed to get my hands on my first Xbox One peripheral, the controller. Given that I'm likely to spend a good chunk of the next seven years of my gaming life with this bad boy in my hands, I wanted to get a feel for it as soon as possible. A while back, GiantBoyDetective put out an article about what I now can't stop referring to as GAMERMAGEDDON. Since then I've been giddy with anticipation of what will likely be the best week ever for me as a gamer, and the worst for my wife/daughter/bank account/friends, etc. As a gamer, most of us are faced with a horrifying backlog of games we want to get to. On occasion many of us succumb to our backlog and start a new game before we've finished our current prospect, oftentimes leaving that prospect to haunt us from our shelves for months or even years at a time.